Call today and we can be out to your place right away to give you a full quote on what you need. If you run a small shop or a large multi unit business, we can help. In the heat of summer you always think of Air Conditioning. If you have an AC it is time to get it serviced before the next heat spell hits. Are you in need of commercial heating repair, maintenance, or installation for your business in Calgary. We all need reliable furnaces and Be Cool Mechanical can make that happen just for you. We want to keep you warm and comfortable all winter long. For all your heating, ventilation and air conditioning needs, Be Cool Mechanical provides solutions that are cost-effective, energy-efficient and can be maintained for years to come. We stand behind our products and our expertise! We are confident that you will be satisfied with our service. Shawn has over 20 years of experience and there’s not much he haven’t seen, fixed or replaced! Looking for experts in industrial, commercial or domestic air conditioning & refrigeration Services? Keep Your Business cool this summer with Be Cool Mechanical. we offer a fast and friendly call-out service for commercial air conditioning including roof top units service and maintenance. 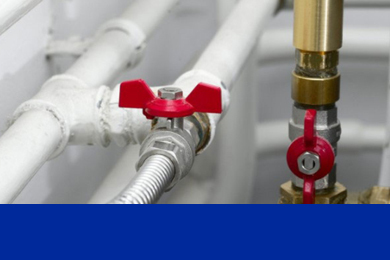 We specialises in mechanical projects across retail & commercial. For all your heating, ventilation and air conditioning needs, Be Cool Mechanical provides solutions that are cost-effective, energy-efficient and can be maintained for years to come. Be Cool Mechanical can handle all your commercial boiler and pump repair and replacement. We service and matching your custom needs to our wide selection of suppliers. 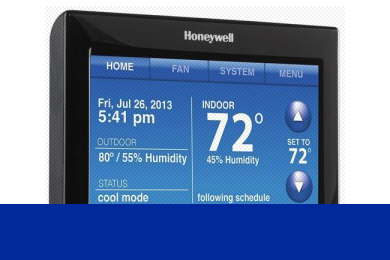 We offer a full line of thermostats that can control your home heating and cooling automatically. 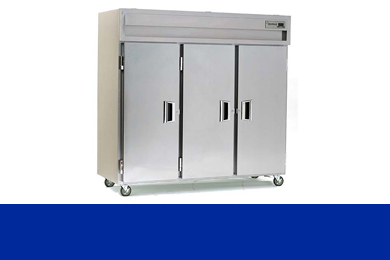 We offers a complete refrigeration solution for business clients throughout the Calgary and are well regarded in the industry as a trusted supplier of refrigeration services. At Be Cool Mechanical, we make sure that our customers get the most value for their money and time. With years of experience, we provide all your air conditioning and heating needs.Our complete service covers every aspect of your project from the initial design and installation through to ongoing maintenance and repairs.